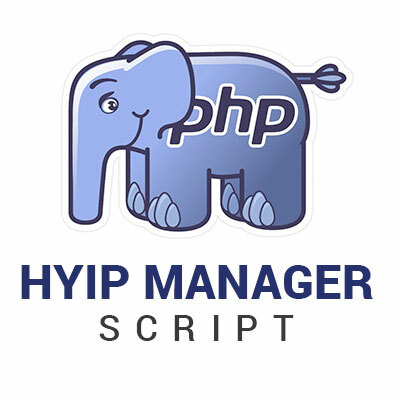 We put our best efforts to answer the most common questions asked about the HYIP Manager Script. What's the Current Version ? The current version of LaraHYIP is V 1.1. The software is fully tested and available for Turn-Key Installation. What's the Technology Stack used ?